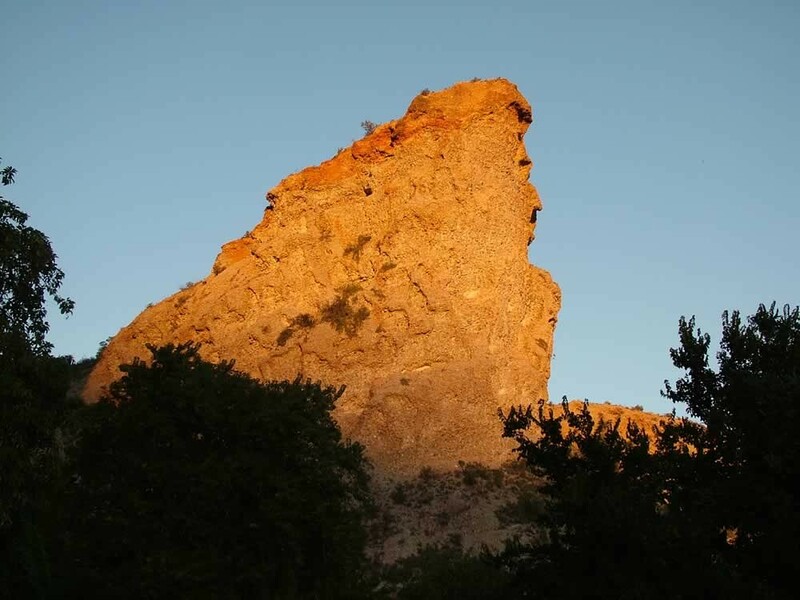 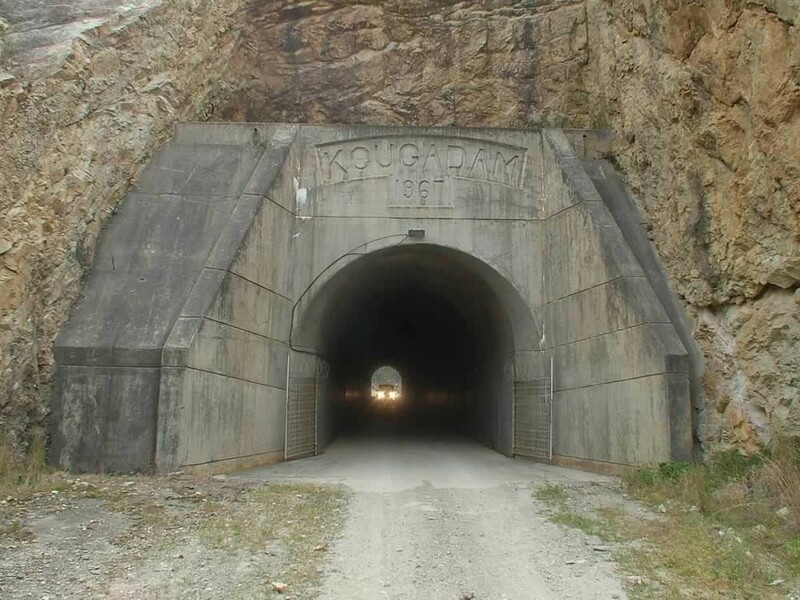 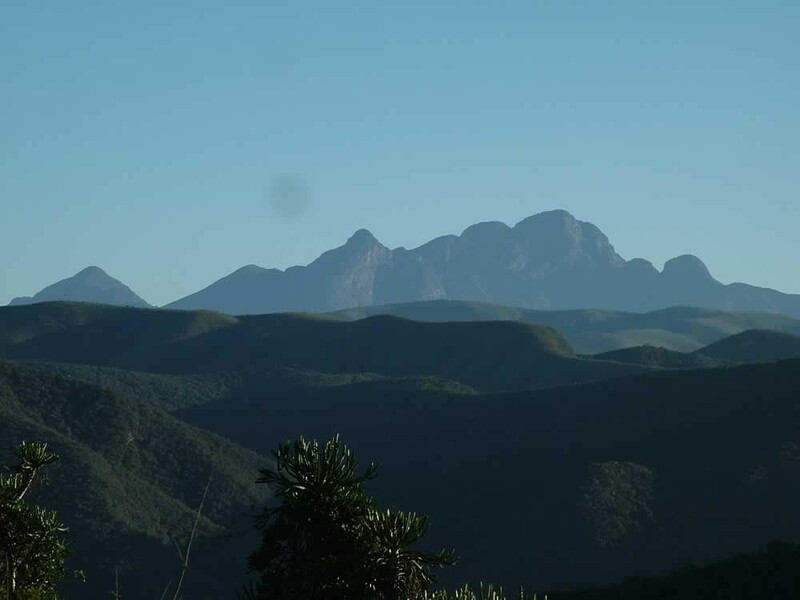 The Gamtoos Valley - Gateway to the Baviaans Wilderness Area any outdoor and nature lovers’ paradise. 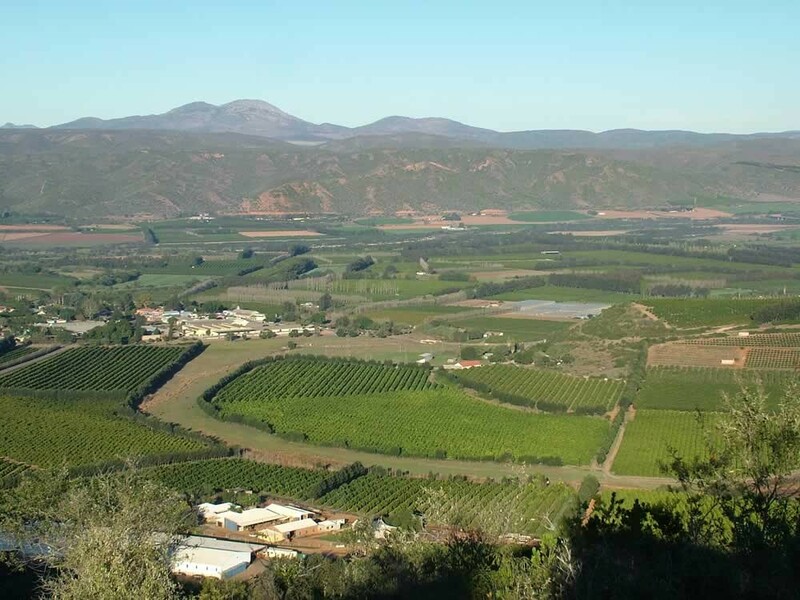 Queen Victoria - The unique Enon conglomerate is a geological miracle. 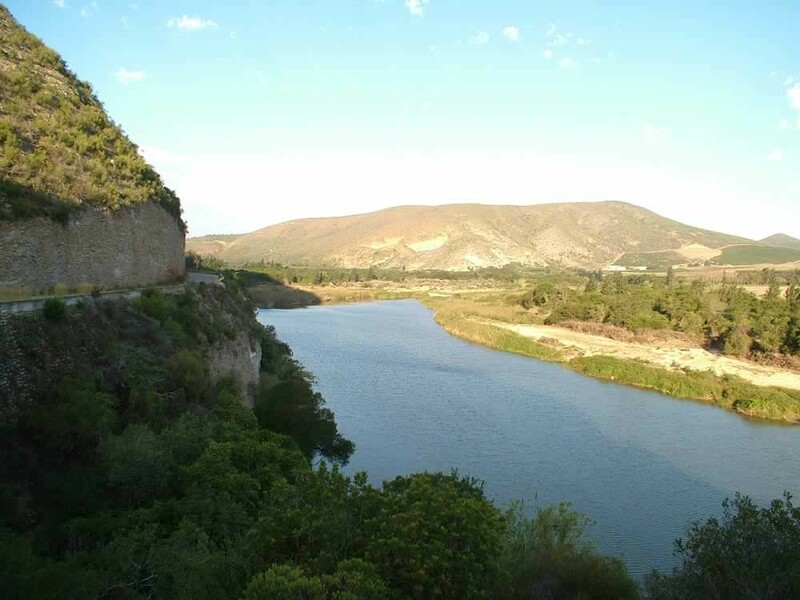 The Baviaanskloof - The third largest wilderness area in South Africa. 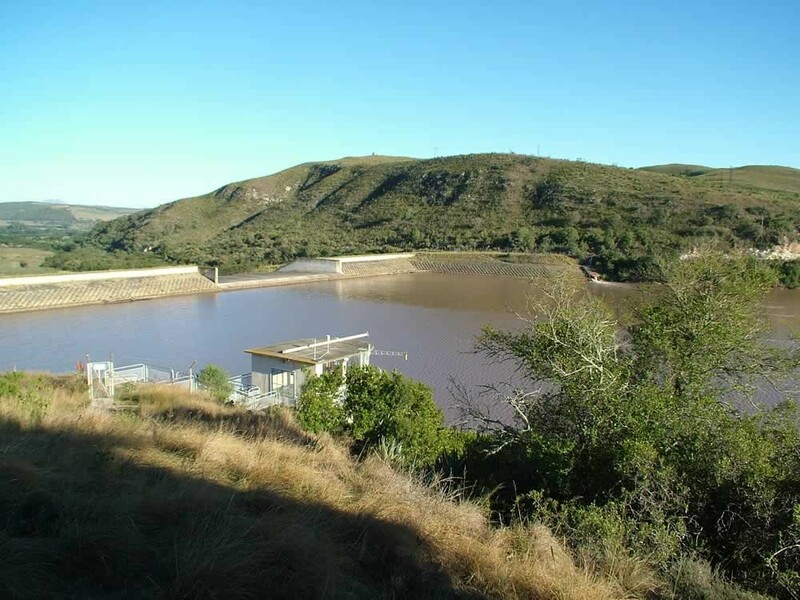 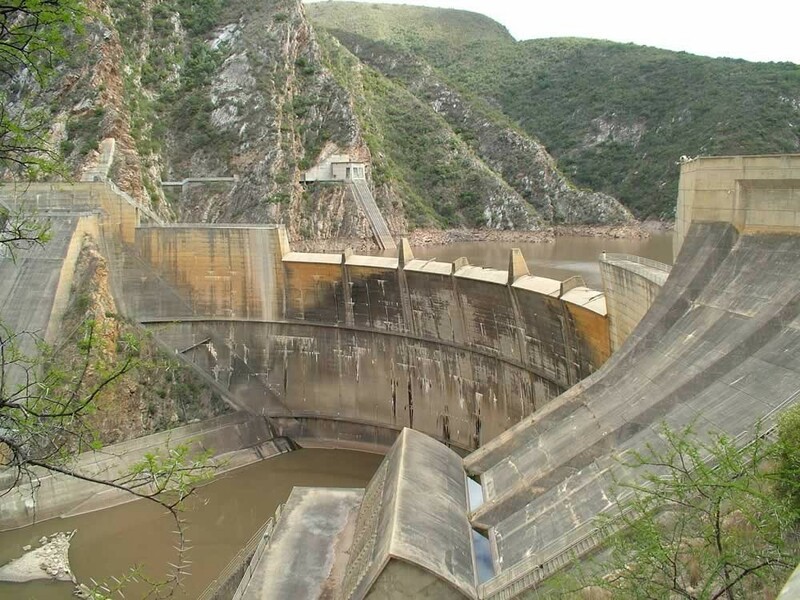 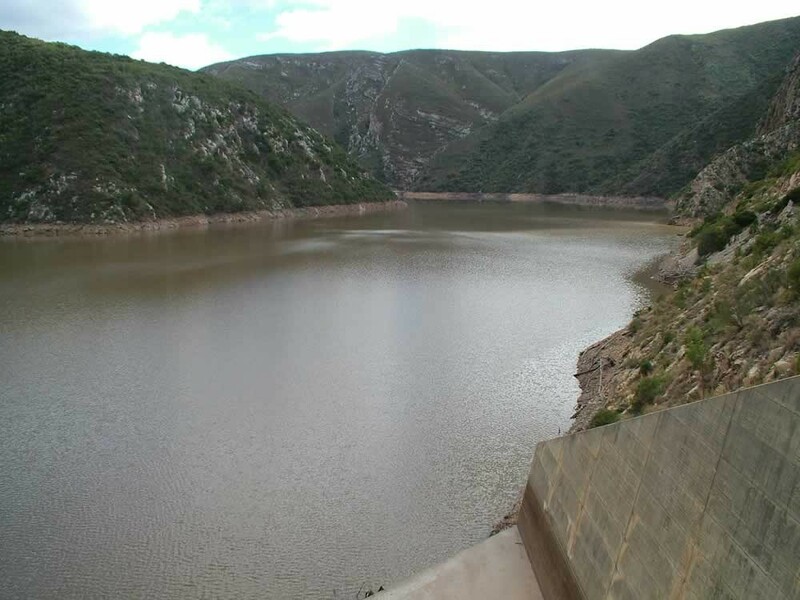 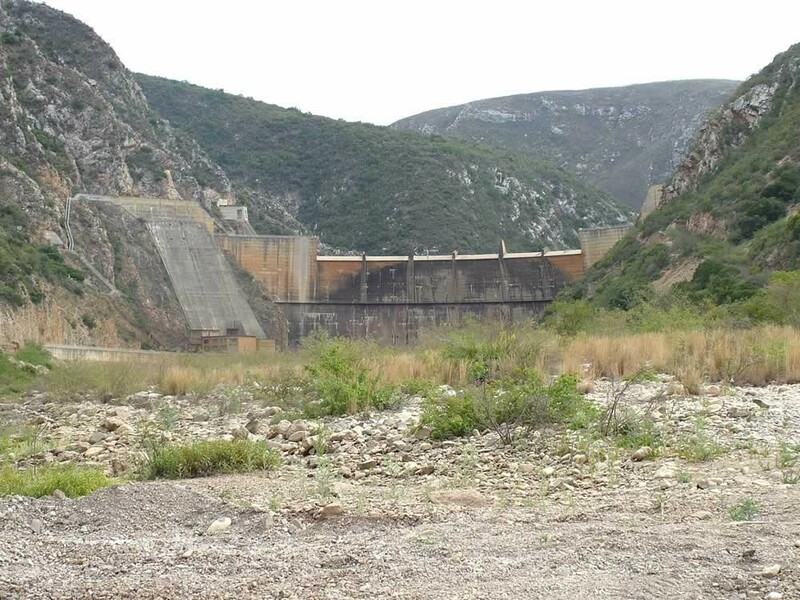 Kouga Dam - the life source of the Gamtoos Valley. 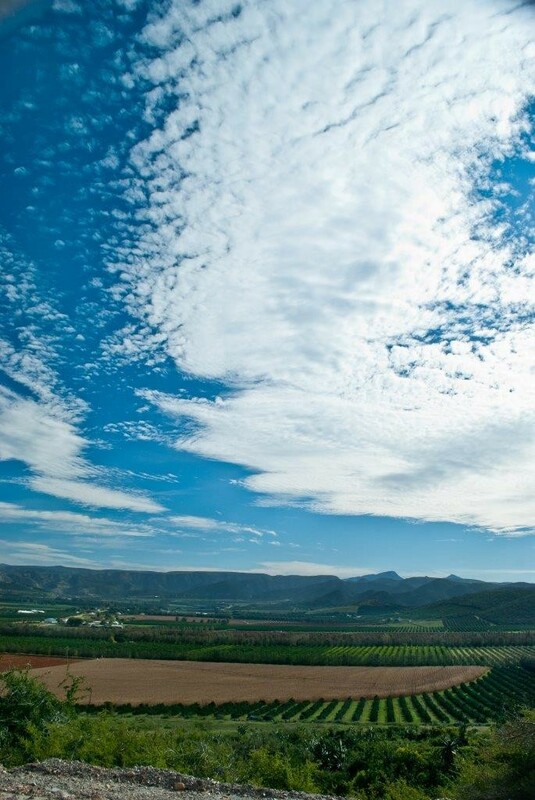 In the Valley you will enjoy a choice of several B&B’s, guest houses & self-catering accommodation. 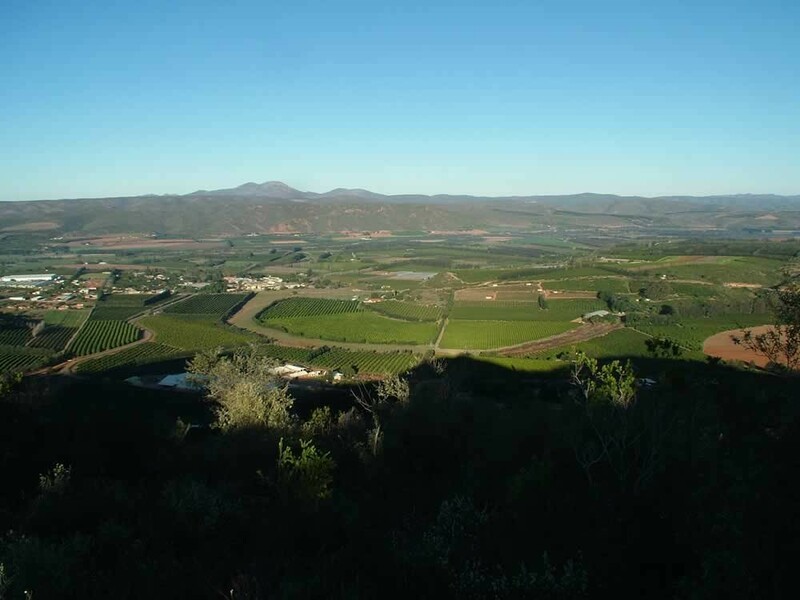 For accommodation in the Gamtoos Valley click here. 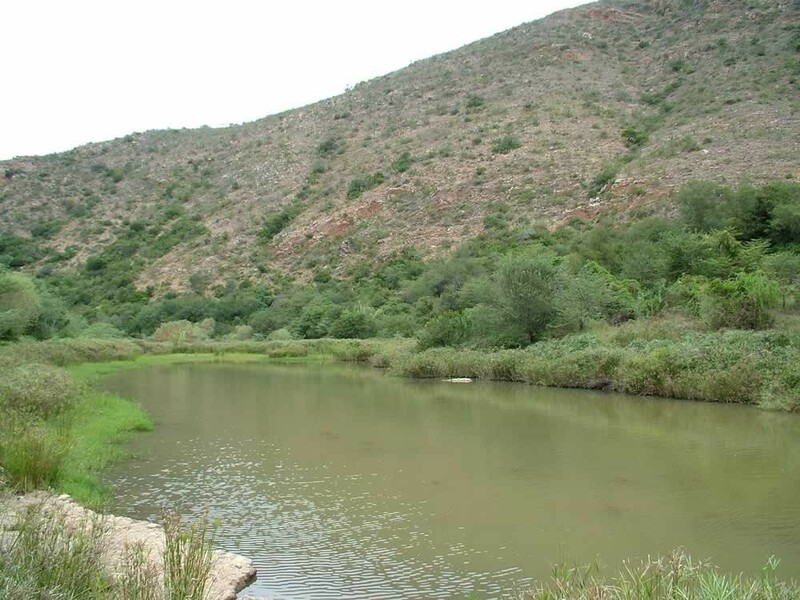 The Gamtoos Valley boasts a warm, pleasant climate all year round and is free from tropical deceases, such as malaria. 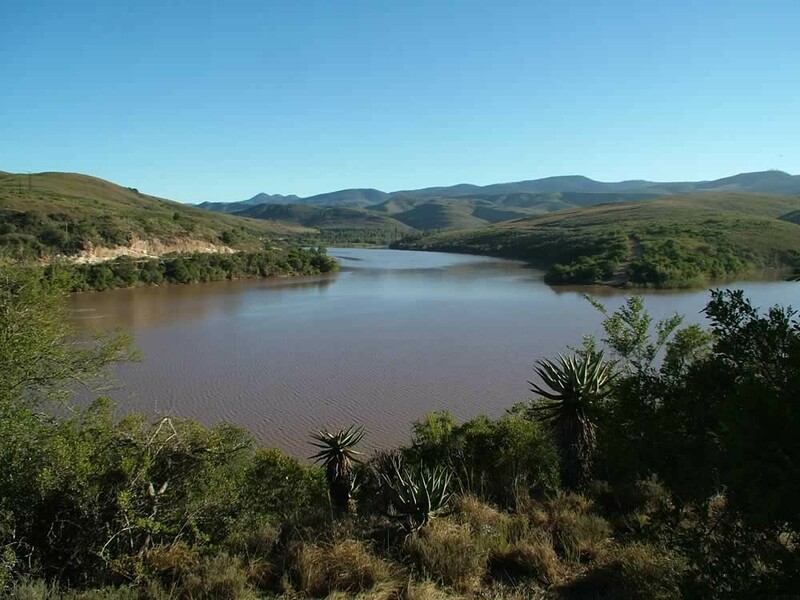 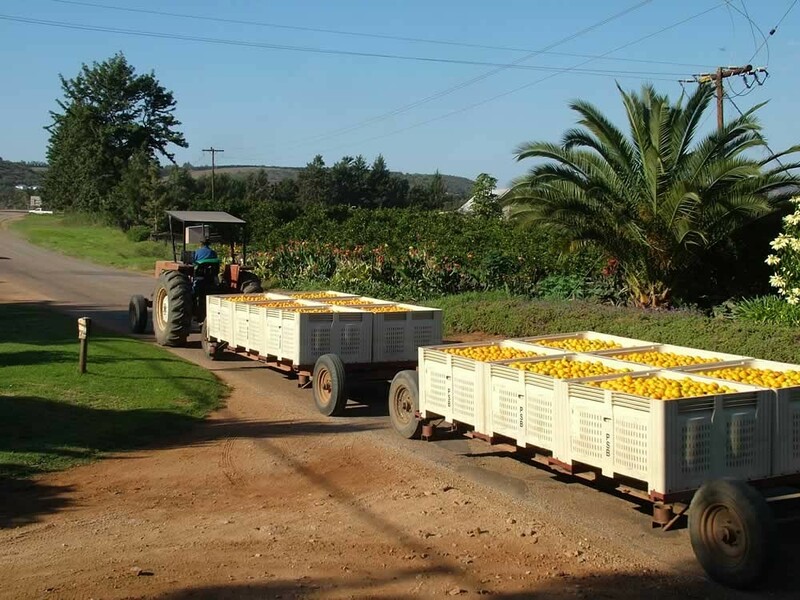 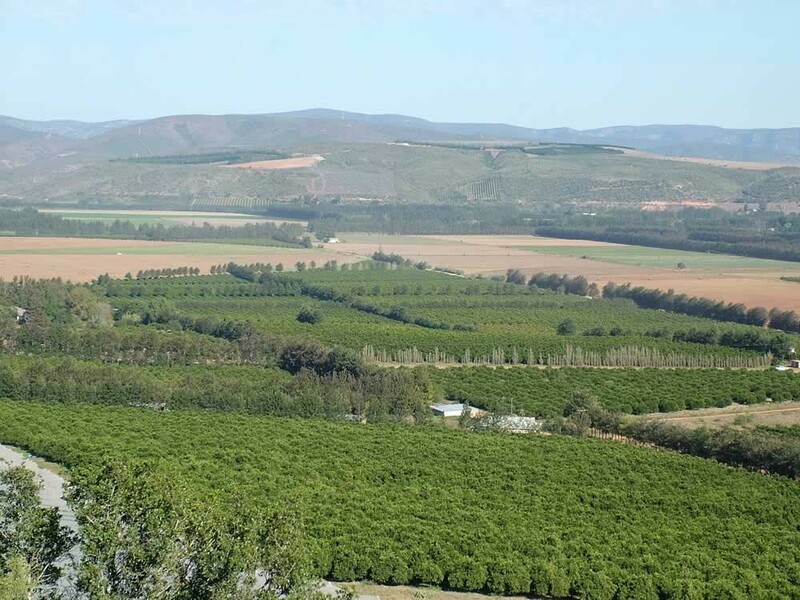 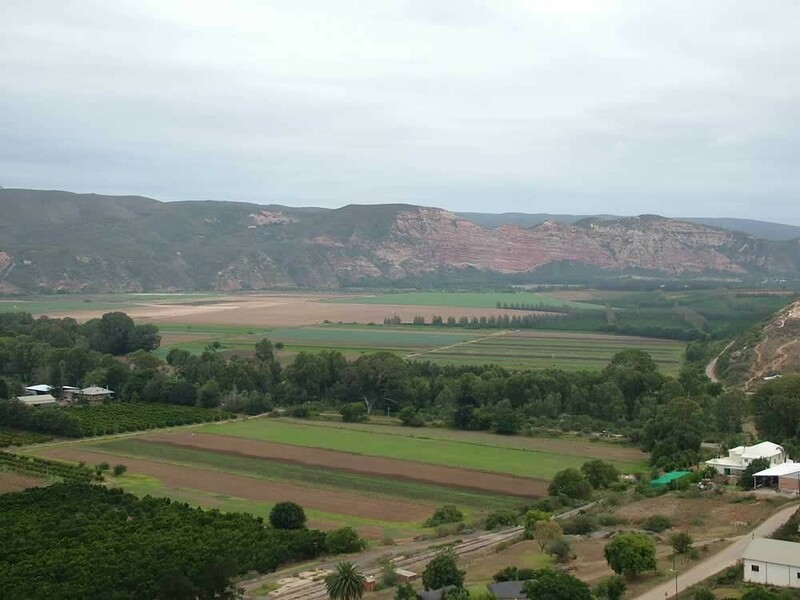 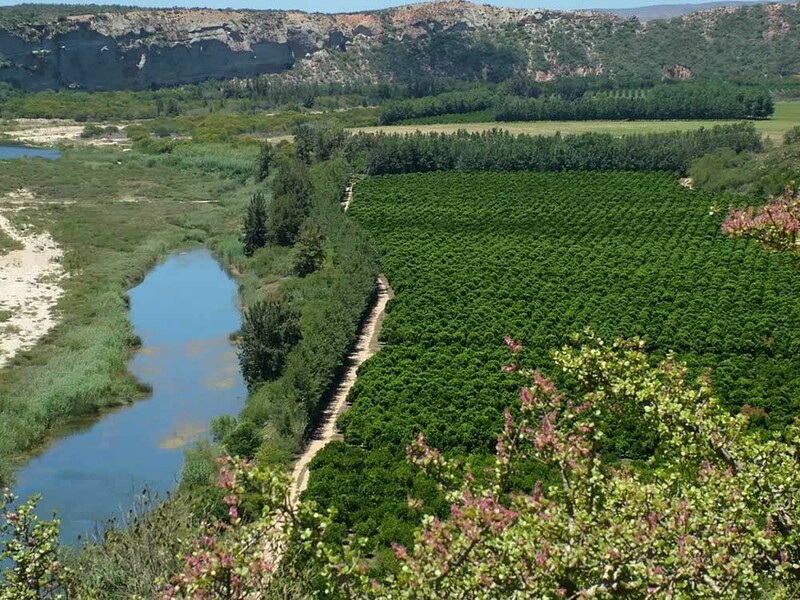 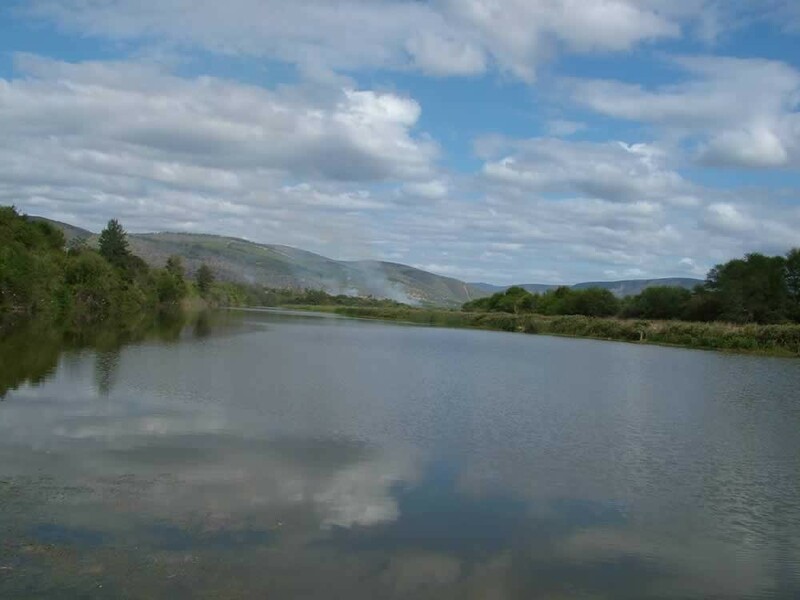 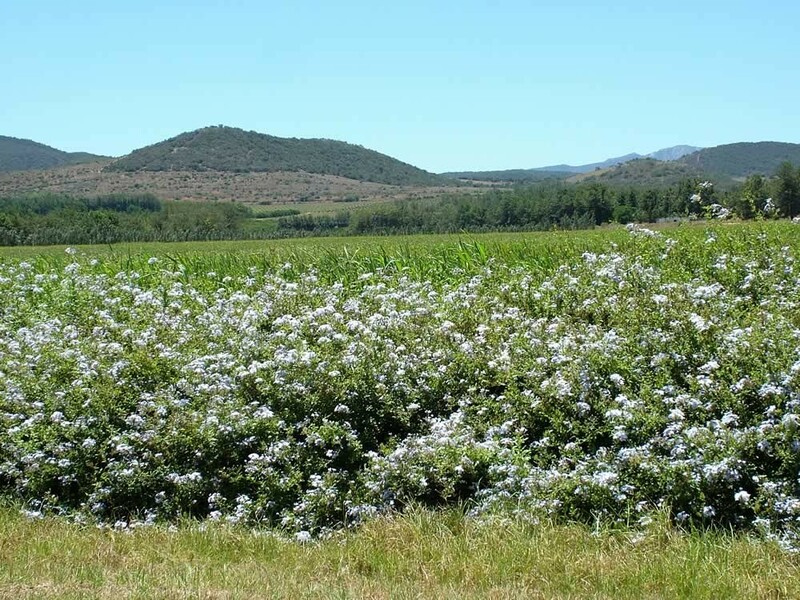 The area is ideal for plant growth with its climate and natural protection from elements and abundant water supply from the Kouga Dam.